We have a company information session - Showa Denki Co., LTD. - on Dec. 18th. Thai and Malaysian students attended it and the students who are interested in the company will take screening. 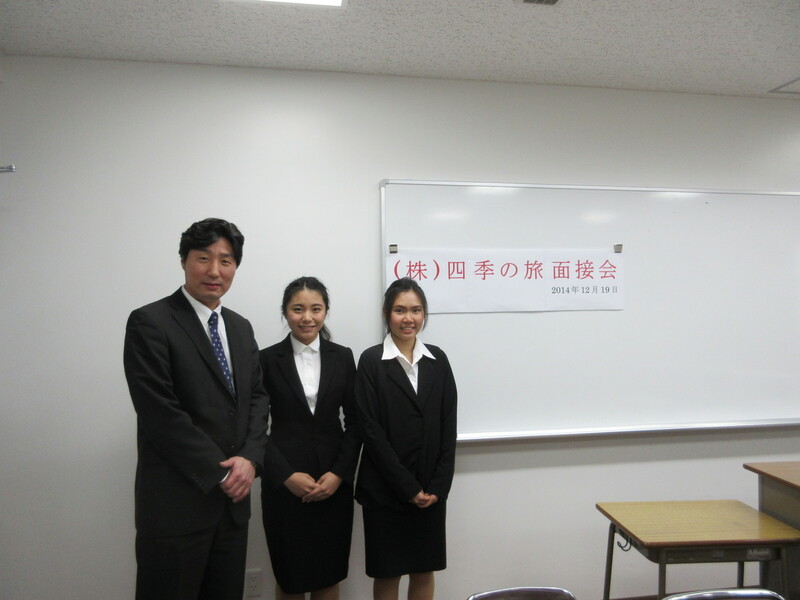 On Dec. 19th, two students from Thai took an employment interview - SHIKI NO TABI Co., LTD - at ABK COLLEGE. 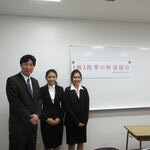 ABK COLLEGE always supports students who want to find a job in Japan and hold company information sessions and interviews.